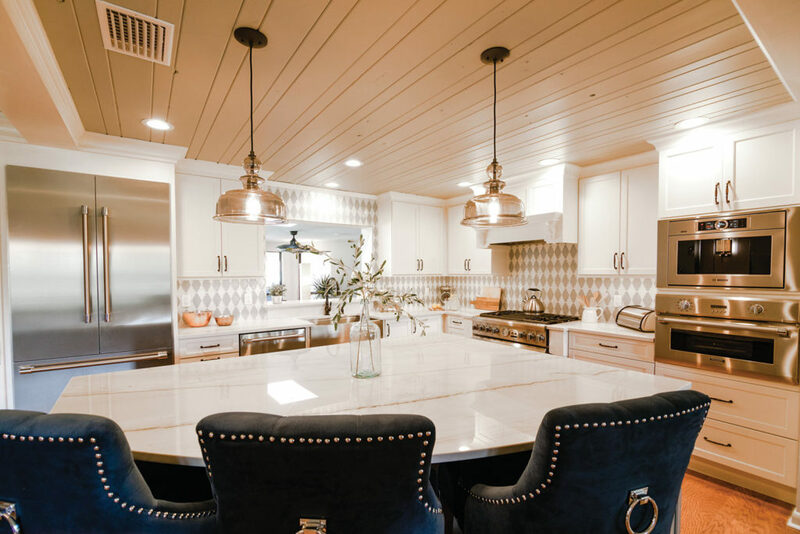 KBF Design Gallery transformed radio host Leslye Gale’s kitchen into an open, inviting space that completely changed her home. 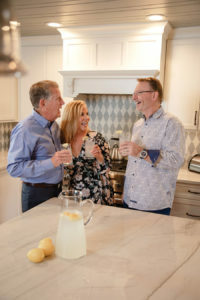 KBF Design Gallery, an Orlando-based home remodeling company, recently assisted with a complete overhaul of Magic 107.7 radio host Leslye Gale’s kitchen. We’ve shared some of the highlights below. To view the entire project portfolio, visit KBFDesignGallery.com. Creamy white cabinets line the walls of the kitchen and optimize the limited vertical space in this older home. Additionally, the hood above the new gas range not only provides architectural interest but also acts as the focal point of the kitchen. A must-have for a morning radio show host? Coffee! Leslye starts her days at 2:30 a.m., and her coffee is waiting for her in this built-in, programmable coffee station that brews barista-worthy lattes and espressos. 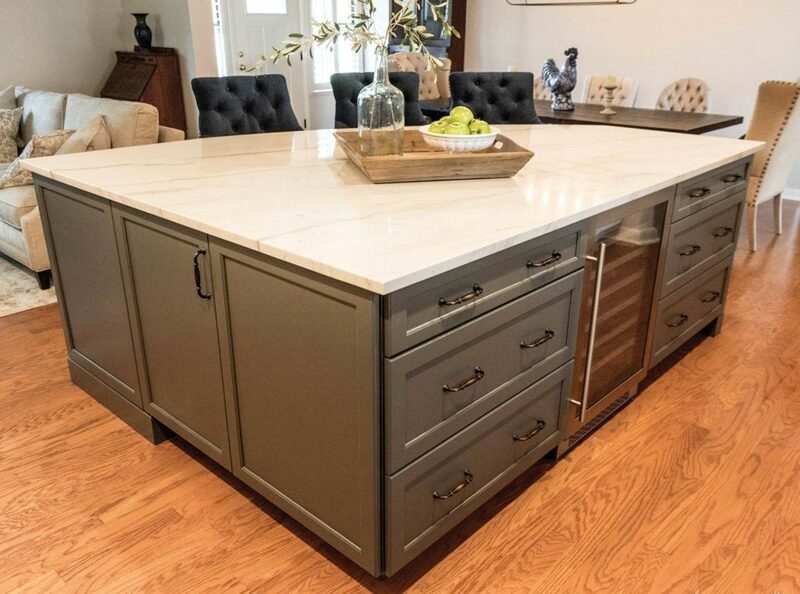 The new kitchen includes a center island of gray cabinetry that provides maximum storage, while the expansive quartz counter offers an ideal spot for food prep and serving. Custom designed for the space, the island is also the perfect place for friends and family to gather! KBF pulled the wood ceiling from the dining room into the kitchen and living room areas. It was painted a soft, greenish-gray color to connect the spaces and reflect the light. Support beams that were installed when the walls were removed were painted a contrasting white hue to make the low ceilings seem higher. 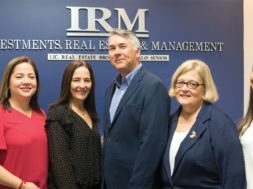 When Magic 107.7 morning radio host Leslye Gale Johnson and her husband, Volusia County Councilman Ben Johnson, were interviewing companies to remodel their cramped kitchen, they were searching for a company that they could trust. Leslye dreamed of an open-concept kitchen, but to achieve this in their 1950s home, two load-bearing walls would have to come down. Finding an experienced company that could handle the entire remodel, from the design to the installation, was their goal. They found that company in KBF Design Gallery. 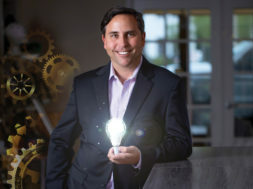 Keith Vellequette, KBF’s owner and lead designer, believes the most important aspect of designing and remodeling is the relationship between the firm and the client. He has built KBF’s reputation over 28 years on these relationships. “There has to be a foundation of trust,” he says. 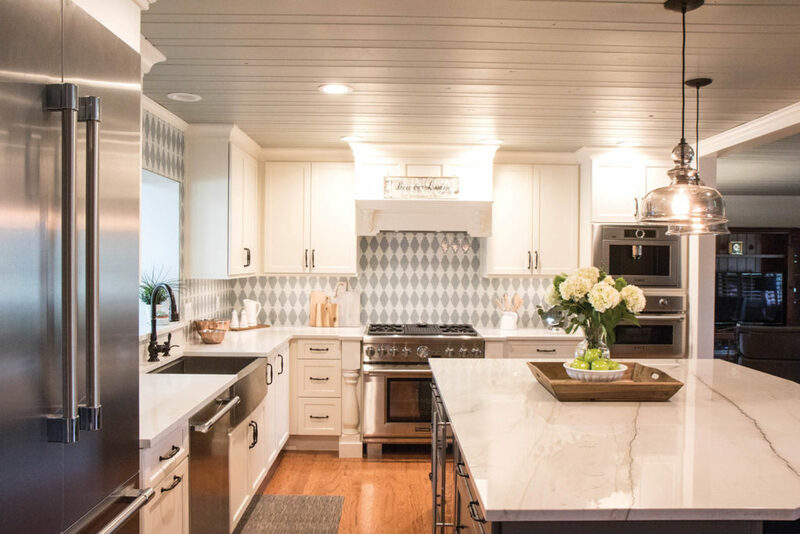 Keith initially met with Leslye and Ben in their home to see their existing space, learn about their dream kitchen and analyze the structural complexities of the proposed remodel. After explaining KBF’s process to the couple, they found it was a perfect fit. 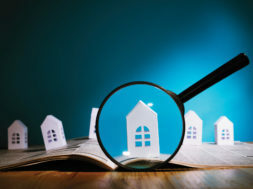 For every remodel, the KBF design team creates the concept based on the homeowner’s needs and wants then guides them through material and product selection, orders and receives all components of the remodel, demolishes the existing space and professionally builds and installs the new interior space. From start to finish, every detail is handled by Keith and the KBF design team.